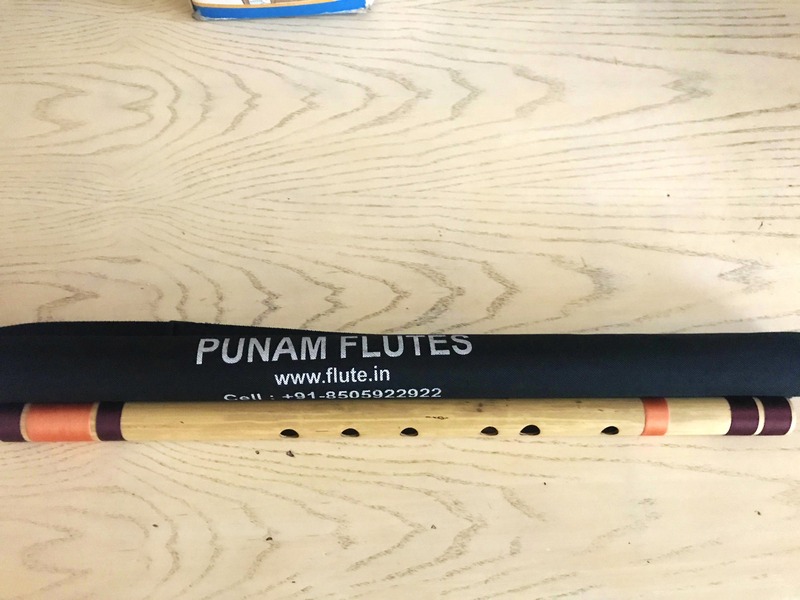 Subhash Thakur is a welcoming owner of Punam Flutes who produces flutes for professionals and also for beginners. The shop is tucked away in the bylines of Jawahar Nagar near Devil road close to Saket metro station. He also sells custom made flutes that sound awesome plus he gives a brief introduction to holding the flute the right way if you're a novice and or a beginner. A G-natural bass flute sets you off by INR 4200, so better be prepared if you're serious about playing the instrument. Locating the site via Google Maps is a sure shot way not to get lost in the maze of lanes which are cross crossing each other.